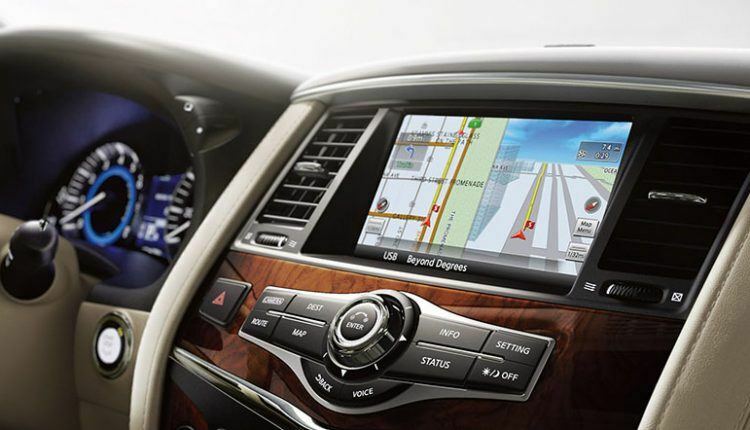 The luxury SUV is available in three grades here in the UAE. 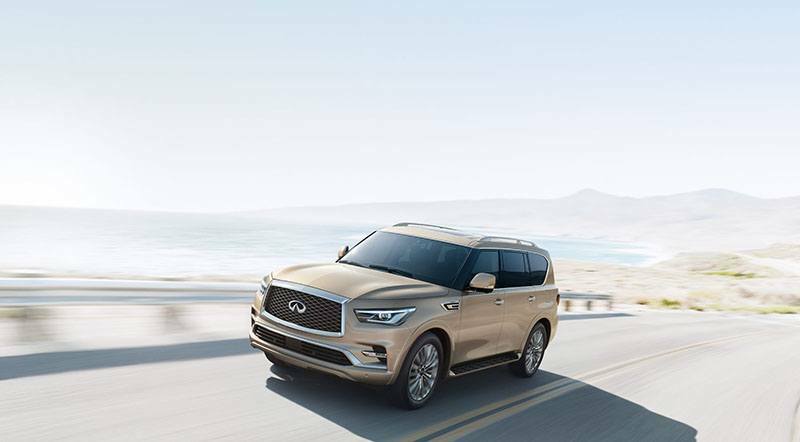 The 2019 Infiniti QX80 presents a powerful combination of performance, design, safety, and connectivity. 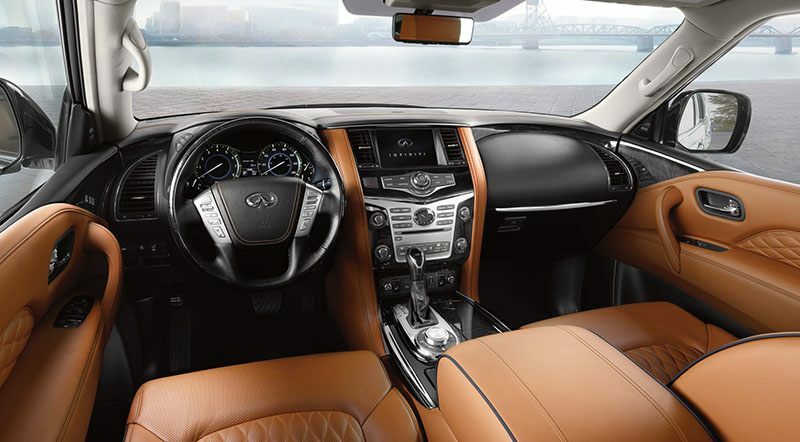 The luxury SUV is available in three grades here in the UAE. 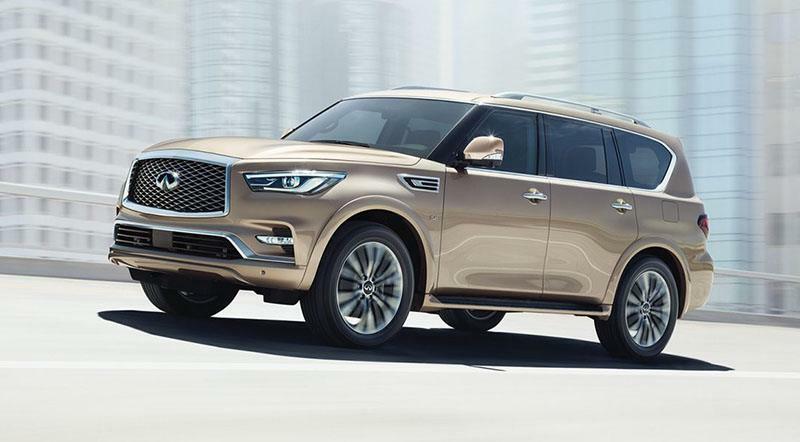 These include QX80 LUXE 7 SEATS, QX80 LUXE 8 SEATS, and range-topping QX80 LIMITED. 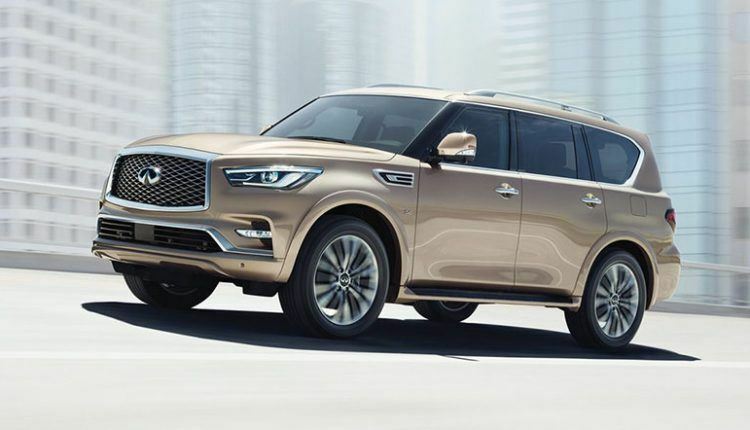 We recently got a chance to test drive it, and today we are presenting our 2019 Infiniti QX80 review. On the outside, it features a commanding presence, inspired headlight design, double-arch grille, rear tailgate, and daring new wheel design. As we step inside, we experience intricate stitching, premium second-row Captain’s chairs, plush quilted seats, and expanded cargo options. To make travels safer, the new Infiniti QX80 encompasses a suite of driver assist technologies, which include intelligent cruise control, distance control assist, predictive forward collision warning, blind spot intervention, and backup collision intervention. 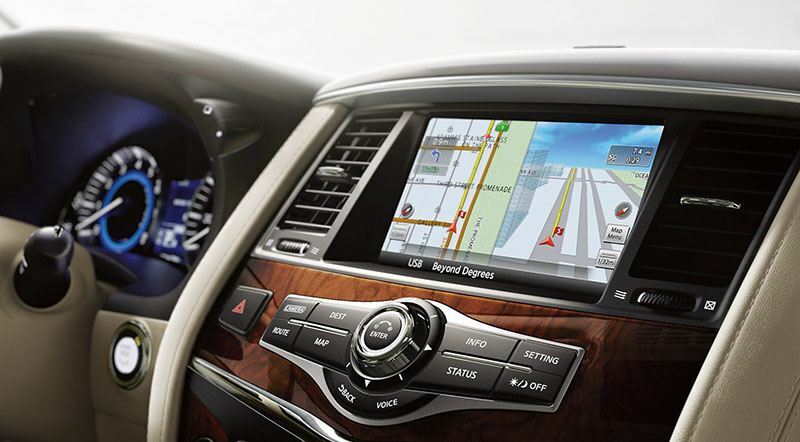 Other safety techs consist of front seat active head restraints, pre-crash seatbelts, and smart rearview mirror. The power comes from a 5.6-liter V8 engine pumping out 400 horsepower and 560nm at 4,000 rpm of torque. The Limited edition creates an extra 28 hp. The starting price of the QX80 7 Seat is AED 322,250. The 8 Seat model starts from AED 323,750. The most powerful limited edition is on the higher end of the spectrum at AED 397,250.